My post-Labor Day tradition continues, as though I didn’t have time to go over any other Summer movie seasons this year, I did want to take a look back at the ups and downs of 2013’s Summer movies. It’s rare that I see a film that reminds me of my childhood, seeing as my childhood was pretty boring and suburban, but MUD will certainly remind any child of the South of summers spent riding bikes through the woods, looking for trouble. There’s a lot of river life texture in Jeff Nichols’ latest, but it’s also full of story… Maybe even too much story. Nevertheless, MUD is a film I have to count as a summer movie even if it’s a late April cheat. No other movie has reminded me more of my own personal summertimes spent outside of the movie theater. 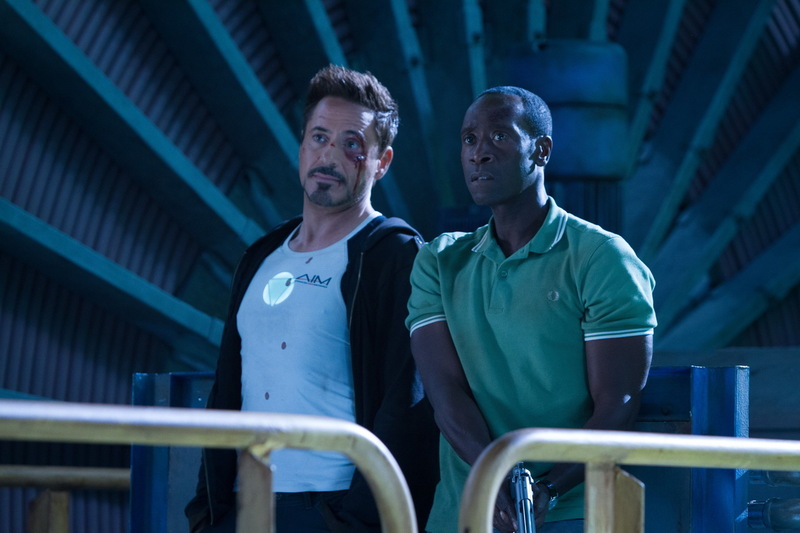 The year’s biggest money-maker seemed like a sure-fire hit with anyone that loved THE AVENGERS as much as I did, but something about the latest Marvel movie fell flat for me. Perhaps it’s the film’s interest in making us laugh rather than making us think. Perhaps it’s the torrid love affair that Robert Downey, Jr. has embroiled himself in with Marvel and the filmgoing public. Perhaps it’s the scent of condescension that Shane Black brings to the table. I’m not sure, but despite not liking a handful of moments, the film did what it set out to do, and features at least one excellent action sequence and some very genuine laughs. 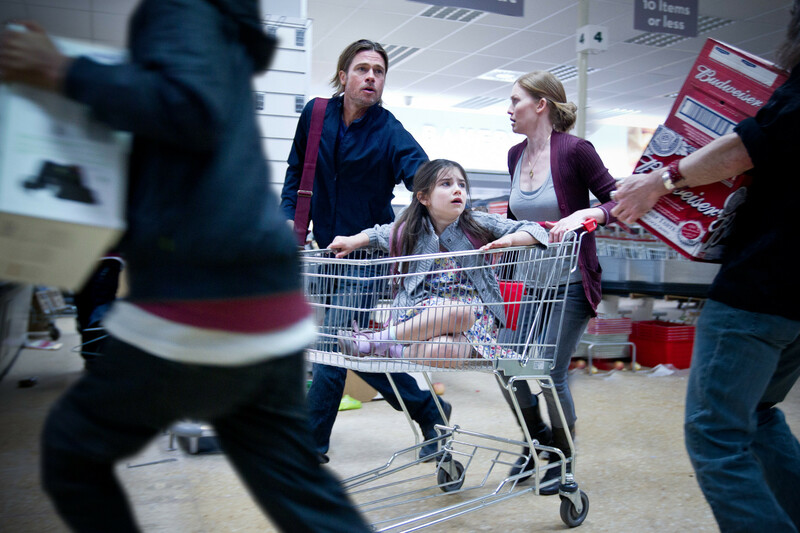 WORLD WAR Z would have been the perfect poster child for the relationship between this year’s crop of summer movies and the online movie fan community, had it not been so darn enjoyable. We had heard a lot about a highly publicized troubled production, and it seemed inevitable that this would turn out to be a slapdash piece of hackery attempting to cash in on the zombie trend. However, it’s clear that there aren’t any hacks involved with WORLD WAR Z… But that’s not to say there’s not a slapdash quality to the film. It’s narratively ragged and rambling, but the experience stands. Brad Pitt continues his streak of not being attached to any objectively bad films; he seems to have enough control over his productions to not let them hit theaters in horrible shape, and that’s very admirable. Alas, all of the weight of the negative expectations for WORLD WAR Z were destined to land on the shoulders of Jerry Bruckheimer. THE LONE RANGER was the perfect storm of online movie nerd vitriol: An over-saturated star, an inflated budget, a producer known for gloss, and an arguably dated and boring character. The problem is, none of those things made for a bad movie. 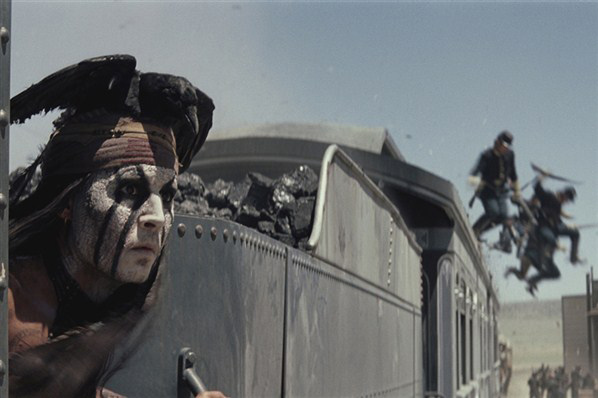 In fact, THE LONE RANGER is one of the breeziest and most enjoyable films of the summer, with great and consistent characterization, a few serious things to say about Westward Expansion, and an absolutely masterful climactic action sequence. There’s not a movie from this past summer that’s been more fun to turn over in my head than Guillermo del Toro’s latest. 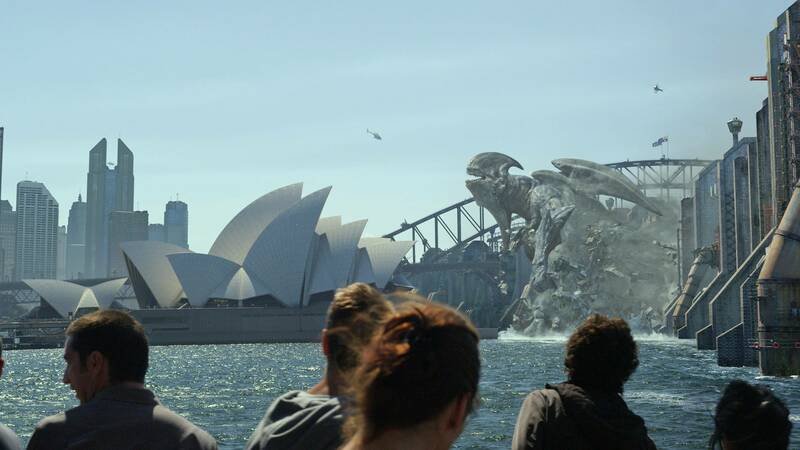 At first glance, PACIFIC RIM is a shallow CGI spectacle with stock characters and shallow dialogue. However, the slightest inspection yields a wealth of revelation, as the film reveals a brilliant structure, a very emotional arc, and seemingly limitless imagination. Here’s a wonderful boy’s adventure about finding a soulmate in the least likely of your fellow human beings. The best superhero movie of the summer… Who would have ever thought? The X-franchise and 20th Century Fox haven’t been reliable sources for quality superhero action in a number of years, but it seems all they needed was a little desperation. After being in development hell for several years, this film had to get made for the good of Fox’s licensing rights and Hugh Jackman’s sustained star image. All it took to succeed was some script polishing, a focused and limited scope, and a sharp craftsman of a director. 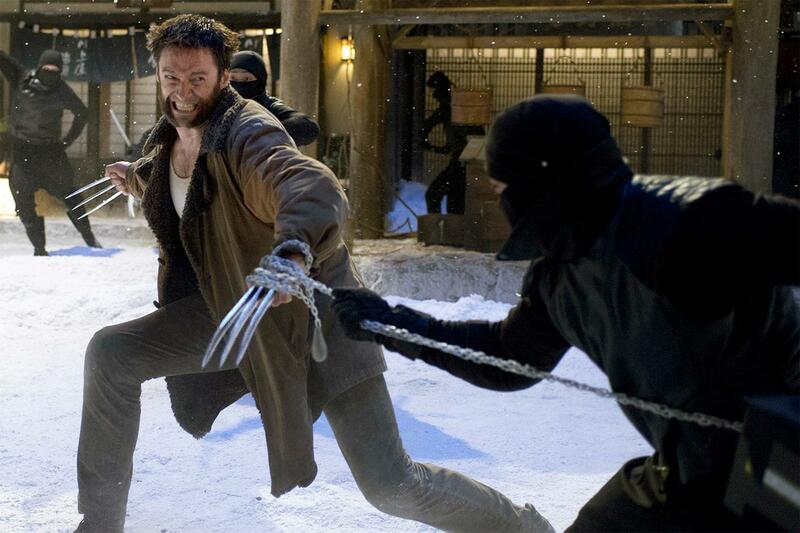 Instead of attempting to ape THE DARK KNIGHT or THE AVENGERS, director James Mangold made a simple, character-driven action movie that happens to feature one of Marvel’s top three most popular characters. The common denominator in all the conversations I’ve had with friends about THE WORLD’S END has been this question: When was the last time that you were genuinely surprised by a turn made in a film you saw in the theater? Whether it’s the kick-off to the second act, or the epilogue in the third, there’s definitely at least one element in Edgar Wright’s newest film that you won’t see coming. 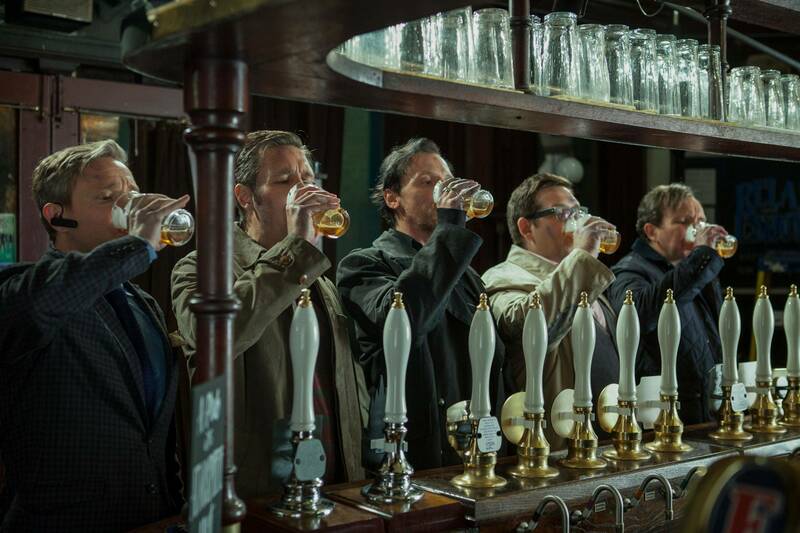 I’ll wager that the twists and turns of THE WORLD’S END are effective not for their novelty, but because we as viewers are paying far more attention to the characters in the story, rather than the construct containing them. Quick note: I didn’t include MAN OF STEEL or STAR TREK INTO DARKNESS because I recently covered my thoughts on both in a Flixticuffs entry. There are plenty of other films that I saw that I could have included (EPIC, ELYSIUM, BLUE JASMINE), and a few that I wish I had seen (MONSTERS UNIVERSITY, THE CONJURING), but I feel like I got a good enough sampling of the summer to have an overall opinion. At this point, nothing stands out the way that INCEPTION or TREE OF LIFE or THE DARK KNIGHT RISES or THE AVENGERS stood out in the past few summers, but there was plenty to enjoy, even amongst the financial disappointments. Despite really liking several of the summer’s biggest films, I’m anxious to see what will come of what might be seen as a failed season by industry terms. Perhaps we’ll get more modestly budgeted thrillers, or merely fewer blockbusters with even bigger budgets. I’m excited to spend more time in the theater during the rest of 2013, as there are some really incredible-looking films headed our way. Be sure to check out all the new, great stuff over at the Film Nerds main page. We have a new edition of the Film Club, there’s a new Cinematrimony on BLUE JASMINE, and if you head over to Aspect Radio, Corey and Ben are back on the horse and putting out some great film discussion. Also, check out my newest short film, FRANKENSTEIN’S MASTER, which took up a lot of my movie-watching time earlier this summer.